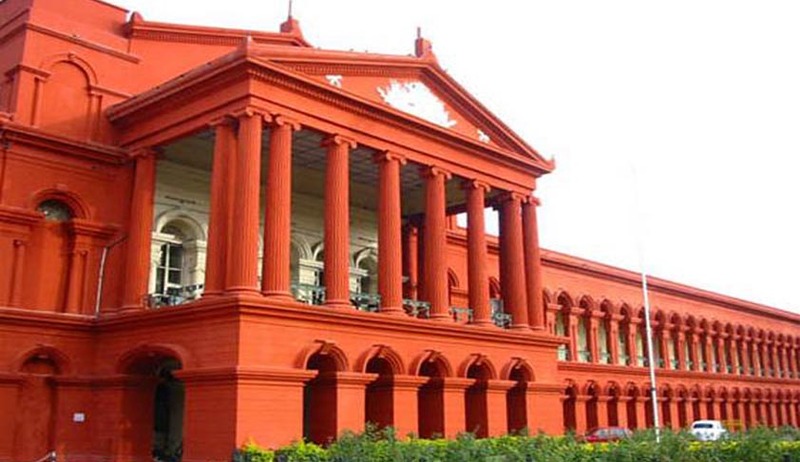 The Karnataka High Court (Bengaluru) in Bangalore Development Authority v. Sri Madaiah directed the Bangalore Development Authority (BDA) to compensate the respondent in the case, for his land was acquired without following due procedure. The bench comprising of Chief Justice Shubhro Kamal Mukherjee and Justice Budhilal R.B. upheld the decision of the single judge to compensate A.M. Hanumanthe Gowda in full for the land utilised by the BDA. The factual matrix of the case is that the BDA acquired 22 guntas of Gowda’s land to build a road on his land in Gidadakonehalli village in Sir M. Visveswaraya Layout. However, the BDA had only compensated for 50% of the land acquired, i.e. only for 11 guntas of land. Gowda was aggrieved by the compensation and moved the High Court and the single judge decided that he should be compensated in full by the BDA. For the remaining 11 guntas that were not compensated, either equivalent portion in land could be claimed, or the compensation could be monetary in nature. The BDA appealed against this order and the case was, thus, presented before this Division Bench. The BDA was directed to work out, taking into consideration as to whether the details as furnished by the writ petitioner if appropriate, or the nature of land that had been utilised by Gowda before acquiring it. The court held that there was nothing wrong with this finding. Thus, with the direction to compensate Gowda as indicated in the order by the single judge and in accordance with law, the court dismissed the BDA appeal regarding the land dispute.